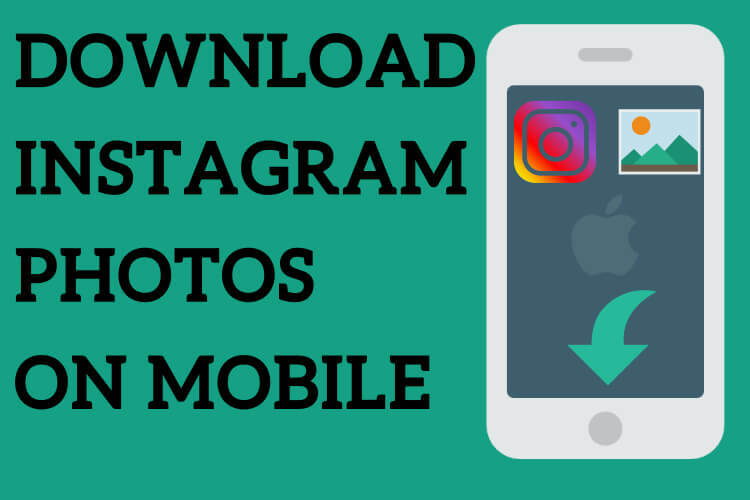 How to Download Instagram Photos on your mobile ? Downloading Instagram photos on your mobile device can be a little bit tricky thing to do. Namely, not every possible way is the best way for Instagram photos. 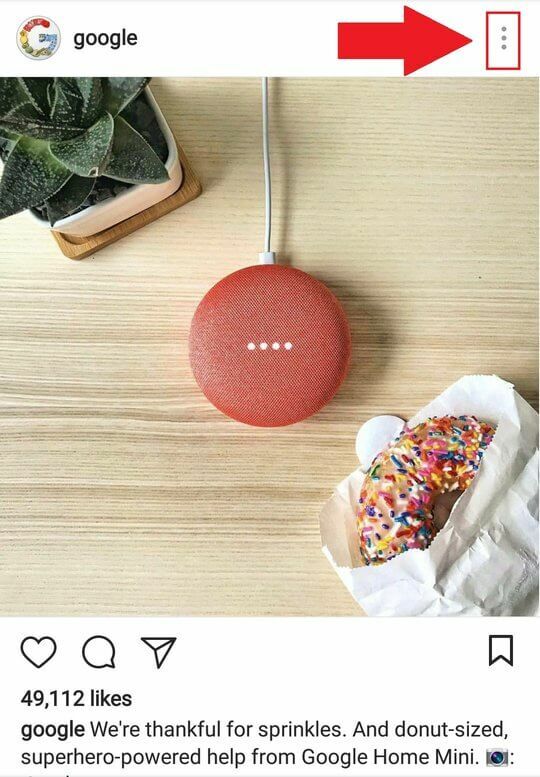 But, luckily we are here to explain to you how you can download photos from Instagram in just a few easy and quick steps on Weinstag.com. Also, the Weinstag service offers its users an option to download Instagram story. Keep in mind that these steps must be done in this exact order. Otherwise, you will not get the result you want. 1 Download Instagram Photos on your mobile ? Download Instagram Photos on your mobile ? This is a first step that you need to do in order to download a photo from Instagram. Simply, you need to copy the URL of the photo in order to advance to the next step. You can accomplish this step in lots of different ways, but, we will show you only one that works perfectly. The URL link you can find by touching the ‘’three dots’’ symbol above the photo that is positioned right of the username. By touching this symbol, you will be given the option ‘’copy link’’. You choose that option and you are good to go to the next step. Going to the website Weinstag.com is a pretty easy thing to do. Simply, type in your web browser search ‘’weinstag.com’’ and you will be on the website. The first thing you will notice when you go to the website is the ‘’search box’’. The search box is important for the next step. After you successfully copied the link and came to the website, now you need to paste the link into the search box. Press the search box for a few seconds and you will see the option ‘’ paste’’, click on it and you successfully pasted the link in the search box. When you pasted the link, you need to click on the ‘’Download now’’ button that is placed beneath the search box. You will find the button with no complications for sure, it catches the eye. 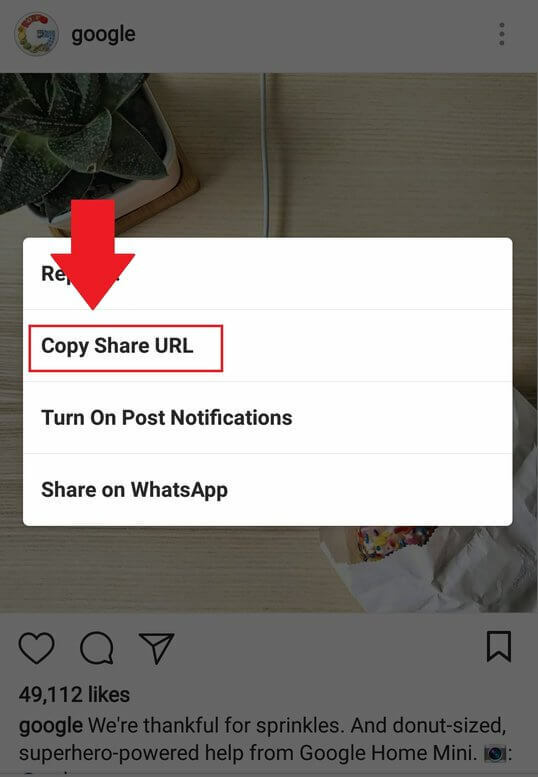 After you clicked on the ‘’download now’’ button, the website will start working on transforming the copied link into the photo that you can download. This process usually takes a few seconds, but that depends on your internet speed and provider. Now, the new option will appear right next to your photo, it is, of course, the ‘’save this image’’ button. By clicking on it you will download the image to your mobile. Anyhow, we have provided this little instruction guide for those who want to learn how to download Instagram photos to their phones. We surely hope that these steps that we discussed will help you in any way to save Instagram photos to your phone. Never the less, by following all these steps correctly, you will definitely be able to download any picture you want from Instagram. Very useful and tricky strategy this is. The weinstag is a really great site for downloading images. Thanks Anirudh for sharing this wonderful post. Wish you have a great happy new year in advance.